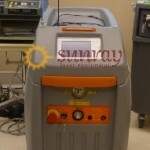 At Sunray Laser Equipment, you can buy a quality refurbished cosmetic laser machine at a price that is as much as 60% off the new retail cost. 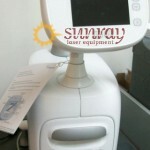 We offer an extensive selection of cosmetic laser systems for sale, and we stand behind them with a 100% satisfaction guarantee so that you can buy with confidence. 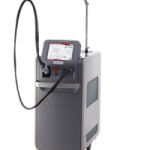 We have a full selection of new and used cosmetic laser systems from Syneron, Cutera, Candela, Lumenis, Quanta and many more, plus we have the ability to find almost any model you need at the lowest possible cost. 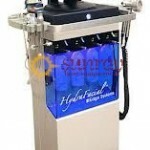 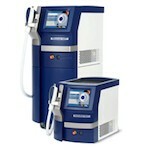 Because of our high sales volume and repeat business, we are able to sell used cosmetic systems for less. 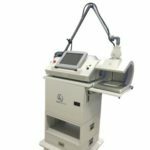 Even if you are just comparing cosmetic laser equipment prices and not looking to buy right away, we are happy to provide a fast price quote with no obligation on your part. 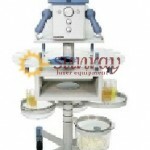 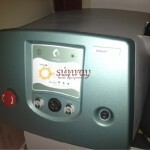 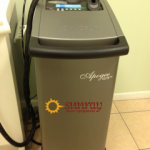 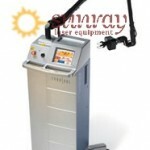 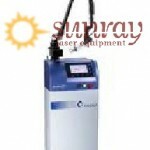 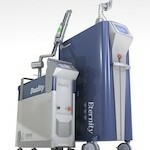 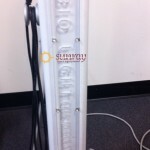 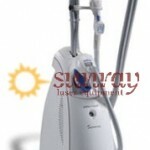 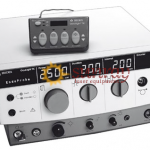 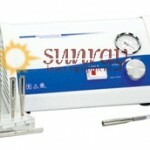 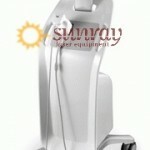 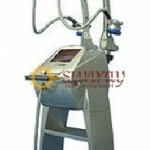 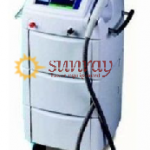 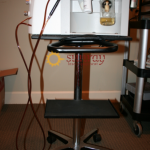 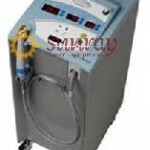 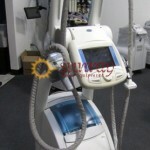 Sunray Laser Equipment can also save you money on cosmetic laser equipment repair service. 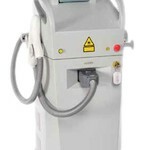 We have experienced laser technicians who can diagnose and fix virtually any problem, and in most cases repair a cosmetic laser machine for much less than it would cost to replace it. 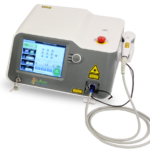 Just give us a call or fill out the quick contact form to find out more about how affordable it can be to repair a cosmetic laser system. 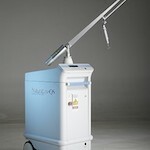 The Saratoga Technologies DEP (DermoElectroPoration) System is a powerful, non invasive drug-delivery system that delivers ionic drug solutions into the body via a standalone transdermal delivery handpiece. 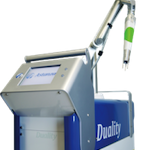 Utilizing a completely safe transdermal delivery system, the DEP is fast, easy to use and incredibly accurate. 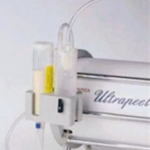 The Saratoga Technologies Ultrapeel Pepita System is a powerful skin resurfacing system that delivers a wide range of aesthetic and para medical procedures. 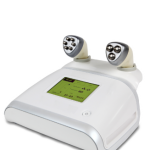 An innovative non-invasive tool, the system uses a controlled flow of inert sterile micro crystals that are vacuumed across the skin to remove dead and damaged skin cells. 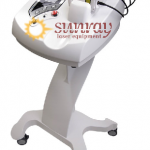 The Saratoga Technologies Dualmax laser system is an intense pulsed light system that delivers 80,000 to 100,000 pulses at an affordable cost per pulse. 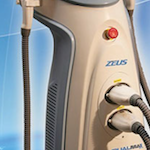 With unique water cooled handpieces that go down to -4C, the Dualmax offers maximum comfort for the client and optimum effectiveness. 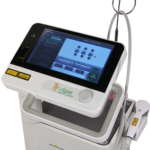 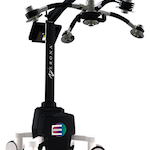 The Aspen Summit Series laser system is a highly versatile and portable system that provides the power needed to perform a variety of therapeutic and surgical laser procedures. 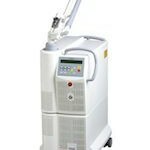 With a maximum adjustable power output of up to 18 watts, the Aspen Summit Series laser is the ideal choice for many different types of medical practices. 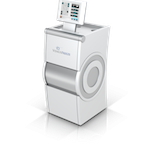 The Aspen Pinnacle Series laser system offers the versatility and power needed to perform both therapeutic and surgical laser procedures. 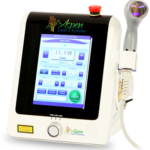 With a wattage of 1 to 60 watts of output, the Aspen Pinnacle Series makes it easy to perform just about any health condition with highly effective results and impressive speed. 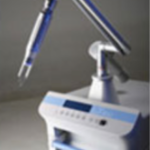 The Aspen Pinnacle Pro laser system, the flagship system in the Aspen line, was designed for maximum versatility and power. 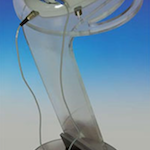 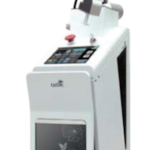 Available as a 30 watt, 45 watt or 60 watt system, the Pinnacle Pro was designed to treat a variety of health conditions and can perform both therapeutic and surgical procedures. 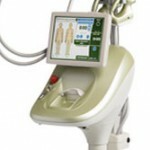 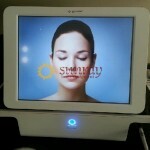 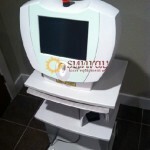 The DermaWave eliminates cellulite without the pain of traditional treatments. 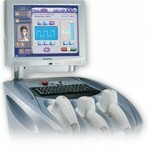 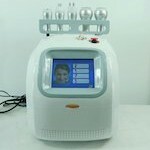 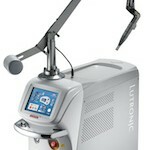 This system provides a different take on mesotherapy. 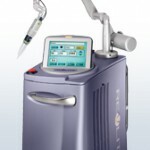 Regular mesotherapy machines use needles that jab and leave you sore. 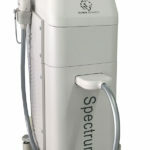 A combination of lasers, massage, and gel melts away the fat cells that cause cellulite. 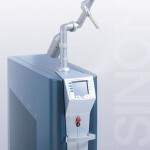 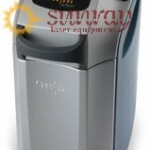 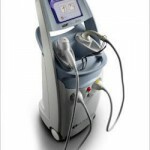 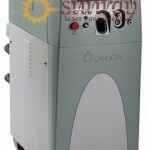 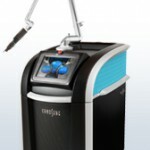 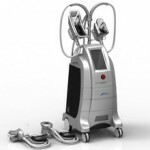 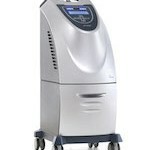 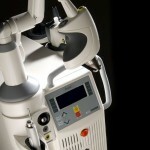 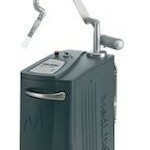 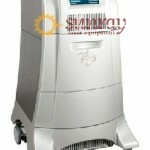 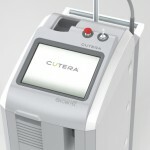 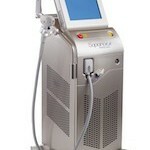 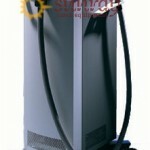 The Cynosure Apogee 40 alexandrite laser broke ground in the market for laser hair removal devices. 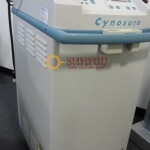 When you look under the hood, you can see that the Apogee 40 is still the basis for Cynosure’s world-renowned Elite line of hair removal devices.